Whether you just bought a new iPhone 6 or 6+, or you are sticking with your older model, it’s important to take some time to properly secure your smartphone. Apple includes some effective features for protecting your device that don’t take long to implement. 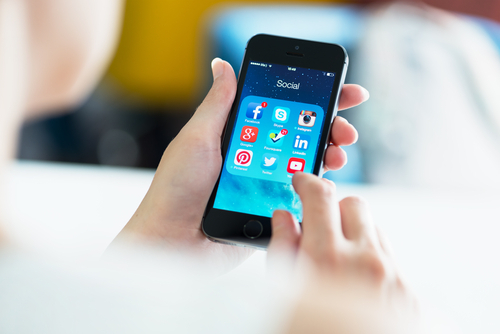 At the Symantec blog, Satnam Narang put together the three steps that all iPhone owners need to take to secure their phone. 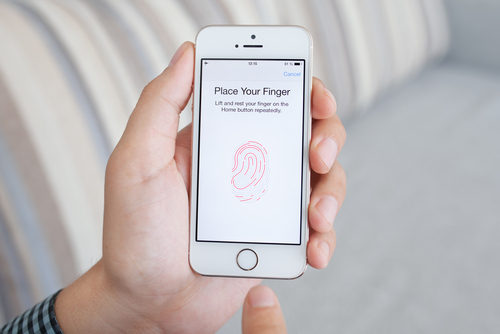 The fingerprint scanner isn’t a new feature on the iPhone 6, it actually debuted on the 5S. It is, however, arguably the best way to keep other people from being able to use your device. If you didn’t enable Touch ID on the initial setup of your phone, you can do so through the settings menu. Not only will you now be required to scan your fingerprint to unlock your smartphone, but you’ll also be able to make purchases from iTunes, the App Store and Apple Pay. Even if your iPhone doesn’t have Touch ID, you can still take this opportunity to set a passcode on your device. Reportedly, about a third of smartphone users have no protection whatsoever set when unlocking their phones, which means if their phone is lost or stolen, who ever has it also has access to everything on it. Your Apple ID password is required for many functions. You use it to make purchases, or enable iCloud features. 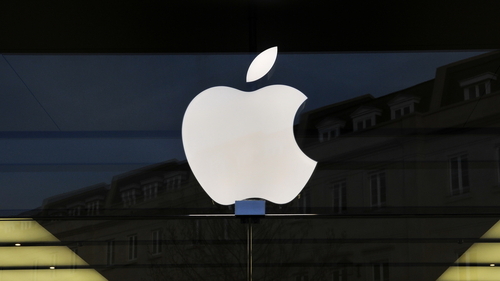 If your Apple ID account is compromised, it could be very costly to you. So, make sure your password is long and strong. 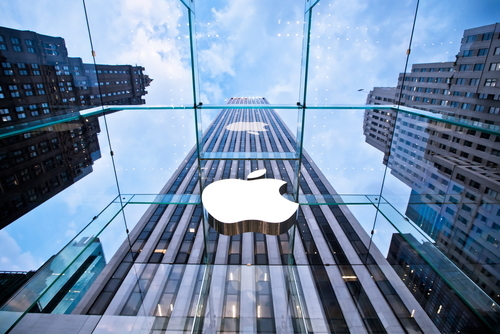 Apple requires at least 8 characters, at least one uppercase letter and one lowercase letter and at least one number. That’s a great start but you can make it even stronger by making it longer and including a symbol like an exclamation point or question mark. Be sure the password you use also isn’t the same as one you’ve used for other online accounts. When you re-use passwords, you introduce the possibility that one site can be hacked and multiple accounts of yours can be compromised. Even with a strong, unique password, there are risks that your account could be hacked into. That’s why it’s also important to implement two-step verification, which adds a layer of protection by having your verify your device with a unique code or PIN. To enable it, log in to your Apple ID account and open the ‘Password and Security” options. You’ll be given a PIN to enter that verifies that you’re the owner of the device and anyone trying to log-in to your account with a different device will need that PIN. You’ll also be given a Recovery Key in case you lose access to your account yourself. These three steps greatly reduce the risk that anyone else will be able to use your iPhone or steal the data saved to it. If you’re having other problems with your iPhone or other devices, bring them to Geek Rescue or give us a call at 918-369-4335. Most computer users have embraced their need for effective security tools, like firewalls and antivirus programs. 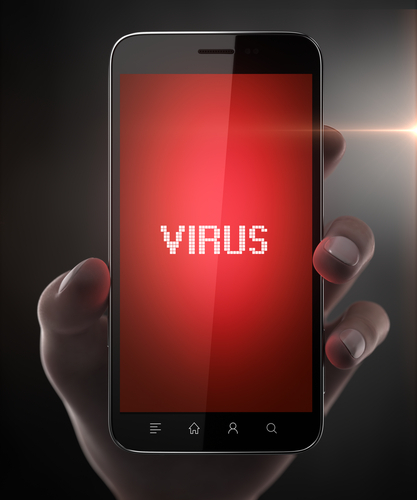 Mobile device users have yet to fully understand the risks associated with their devices, however. 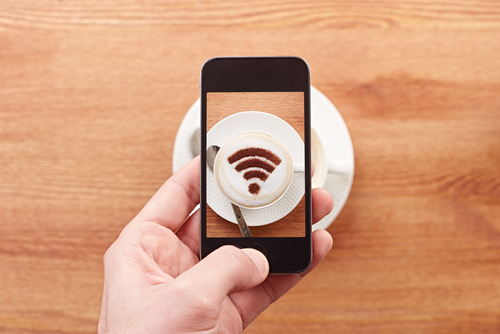 This becomes a serious problem when those unescured devices are connected to businesses’ networks and gaining access to valuable data. As Teri Robinson reports for SC Magazine, the insecurity often stems from apps. 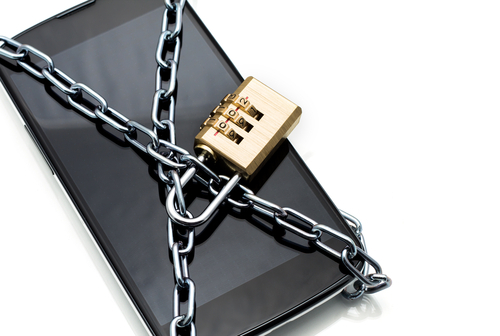 IT Research firm Gartner reports that three-quarters of mobile apps will fail to meet basic security standards. This isn’t a problem that’s likely to go away soon, either, as Gartner estimates that apps won’t begin to improve until 2016 at the earliest. 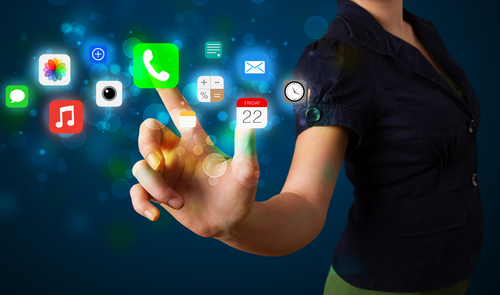 Businesses are continuing to embrace the use of third-party commercial apps and mobile computing. There are a number of benefits of doing so, but there are also inherent risks. Currently, most security tools available focus on on-premises access, rather than individuals accessing data remotely. As one CEO put it, “they are built to solve yesterday’s problems”. In the case of apps, security is rarely the primary focus. Testing is likely done before the app hits the market, but it’s usually for usability and functionality. In attacks exploiting insecure apps, companies’ servers are vulnerable, which allows for the loss of data that’s either critical to operations, or critical to customers. Better testing and more intelligent security tools are needed to adequately protect servers from the uses employees have already put into action. In this case, the cart has come before the horse with mobile devices being used to access more data than they’re currently secured for. At Geek Rescue, we have the capabilities necessary to handle any of your organization’s IT needs, including improving security. Give us a call at 918-392-0745. For your other business solutions needs, visit our parent company JD Young. The iPhone 6 Does Not Feature A Sapphire Glass Screen. Why Not? Apple has officially introduced the iPhone 6 to the public, which means the months of speculation about the specifications of the new device are over. Now, questions about why Apple chose to include certain details can take over. One of the first questions many had after the iPhone 6’s release was about the decision to use ion-strengthened glass screens instead of sapphire glass. Apple signed a contract with the manufacturer of sapphire glass, GT Advanced Technologies, in November of 2013, which fueled theories that the glass would take over as the material for iPhone screens. As Jason Hahn reports for Digital Trends, there are a few reasons why that didn’t occur for the iPhone 6. The first obstacle for sapphire glass was the short deadline before the iPhone 6’s release. A 10-month period wasn’t enough time to produce, test and perfect a new smartphone screen. It appears that, at least at some point, the plan was to include sapphire glass on the iPhone 6, but the screens were unable to pass drop tests. Not only could the sapphire glass not withstand standard drop tests, it also came at a premium price. Those two factors made an alternative to sapphire glass a necessity for the iPhone 6. Apple isn’t ready to move on from sapphire glass yet though. It will be featured on the Apple Watch, which has the tech world buzzing. Oddly, it’s rumored that the Apple Watch Sport will instead feature the same ion-strengthened glass as the iPhone 6. While the latest iPhone will likely be an improvement over previous models in terms of durability, it’s still far from unbreakable. Many critics hoped the inclusion of sapphire glass would finally end the days of cracked screens, but that will have to wait for now. The wait for the new iPhone 6 will be over September 19th. 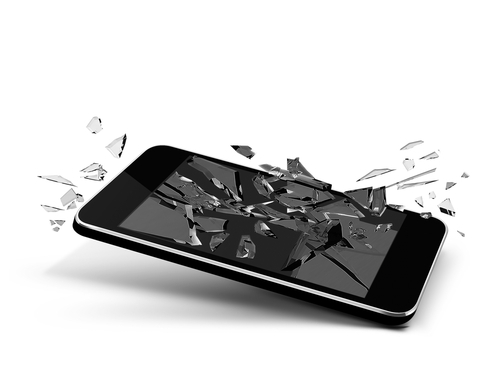 If you have a cracked screen, other broken hardware or are just having trouble with your iPhone, bring it to Geek Rescue or call us at 918-369-4335. Breaking your smartphone is a terrible experience. That’s especially true when your phone is fairly new. For some lucky Nexus 5 owners, a broken phone can be easily replaced at no cost. As Robert Sorokanich reports for Gizmodo, Google is offering to replace any broken Nexus 5 handsets for free, regardless of how the device was broken. Google is calling this offer a “special exception” that’s only available to US customers. 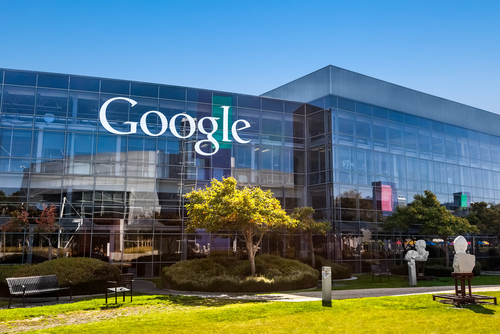 There’s been no word on why Google is willing to replace broken smartphones and they’ve actually been pretty quiet about the offer. There are a couple of qualifiers to the deal. First, users must have bought their Nexus 5 through the Google Play Store. Those who have broken their device can then call Google to order a refurbished but otherwise new smartphone. Your credit card will be charged the full price for the replacement phone, but will be refunded once Google has received your broken phone. The number to call is (855) 836- 3987. Motorola and HTC have also offered free phone replacement deals in the past. Often, it’s a way to clear out back inventory for older devices. The Nexus 5 is in no way old, but it has been on the market for nearly a year, which means Google is likely trying to clear room for the next model. If you qualify, this is an excellent opportunity to avoid having to either use a broken smartphone, or pay full price for a new one. If you have a broken smartphone that doesn’t qualify for a free replacement, Geek Rescue is here to help. Call us at 918-369-4335. The iPhone 5 was released in September of 2012 and only enjoyed a one-year reign as Apple’s flagship smartphone before being replaced by the iPhone 5S. Still, the iPhone 5 is remains widely used, but it’s not without its faults. Most notably, an issue with the battery that results in charges lasting a shorter and shorter amount of time. At CNet, Shara Tibken reports that Apple is offering free replacement batteries to users with one of these troublesome devices. Apple maintains that only “a small percentage of iPhone 5 devices may suddenly experience shorter battery life”, but the problem is evidently large enough to warrant a recall. The one exception is that only devices purchased between the iPhone 5’s release in 2012 and January of 2013 are eligible for a free battery replacement. Those users experiencing similar problems with devices purchased outside of this window are on their own. To find out if your phone is eligible, put your serial number into this page Apple has created specifically for this issue. If you’ve already paid to replace a defective battery on an eligible device, Apple advises you contact them about refunding the price of the replacement. However, if you’re planning to take advantage of this offer, any damage that impairs the replacement of the battery, which includes a cracked screen, will have to be repaired first. This isn’t the first issue with the iPhone 5 that’s necessitated a free replacement from Apple directly. In May, Sleep/Wake buttons were recalled when users reported problems. Eligible customers in that case were also treated to a free fix. The iPhone 5S and Macbook laptops have also been the subject of free fixes for problems that crop up long after the device’s release. If you’re having problems with any of your devices that aren’t eligible for a free fix from the manufacturer, call Geek Rescue at 918-369-4335. And for your business solutions needs, visit our parent company JD Young.